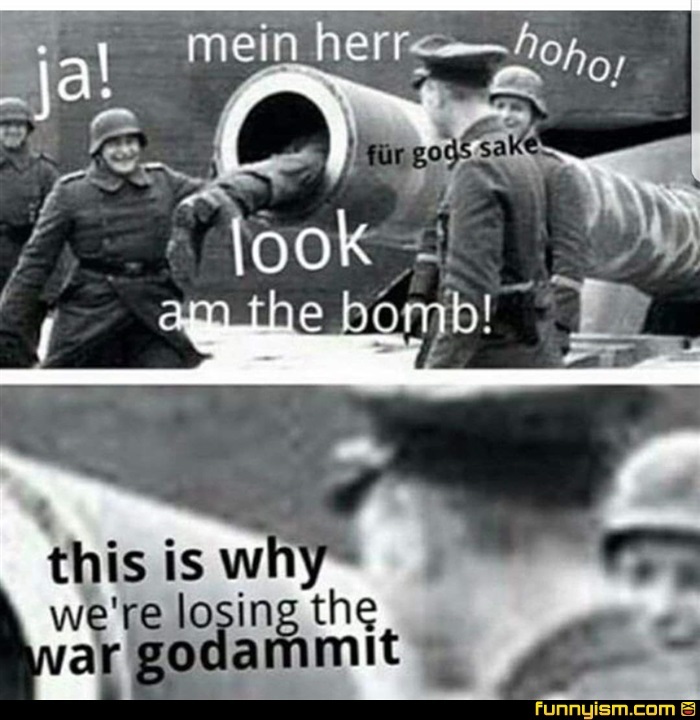 "You're the reason we're losing the war! Now come on! We're going to invade Russia!" @SimonPetrikov, Hitlers mom- Take a sweater! Hitler- I dont need no stinkin sweater!